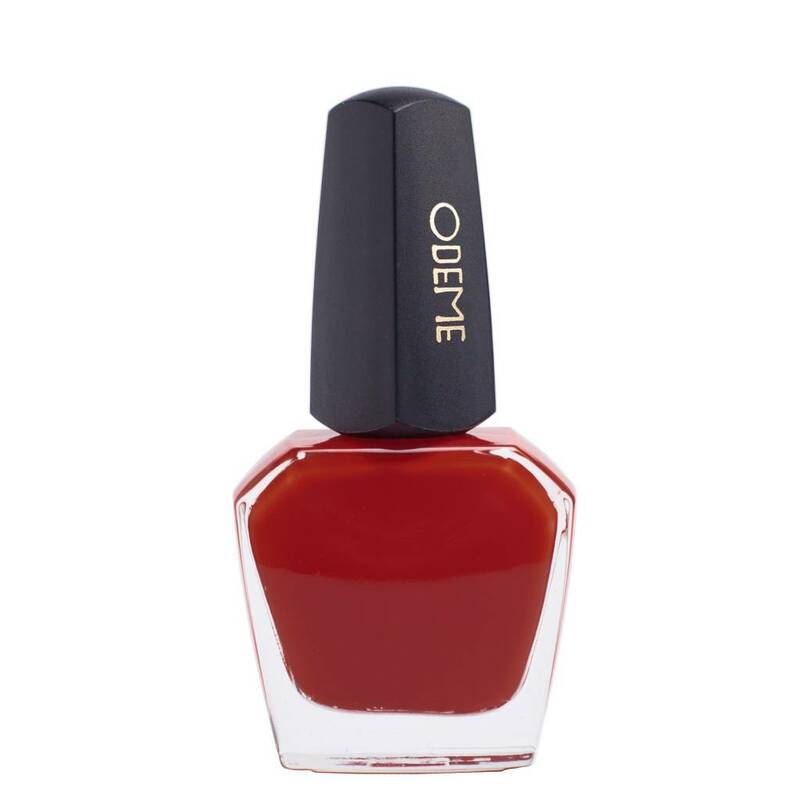 The Odeme debut nail polish collection features ten signature shades, each in a smooth-applying, long-lasting formula. 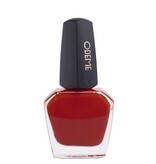 Grenadine is an impossibly lovely shade deep, syrupy cherry red. 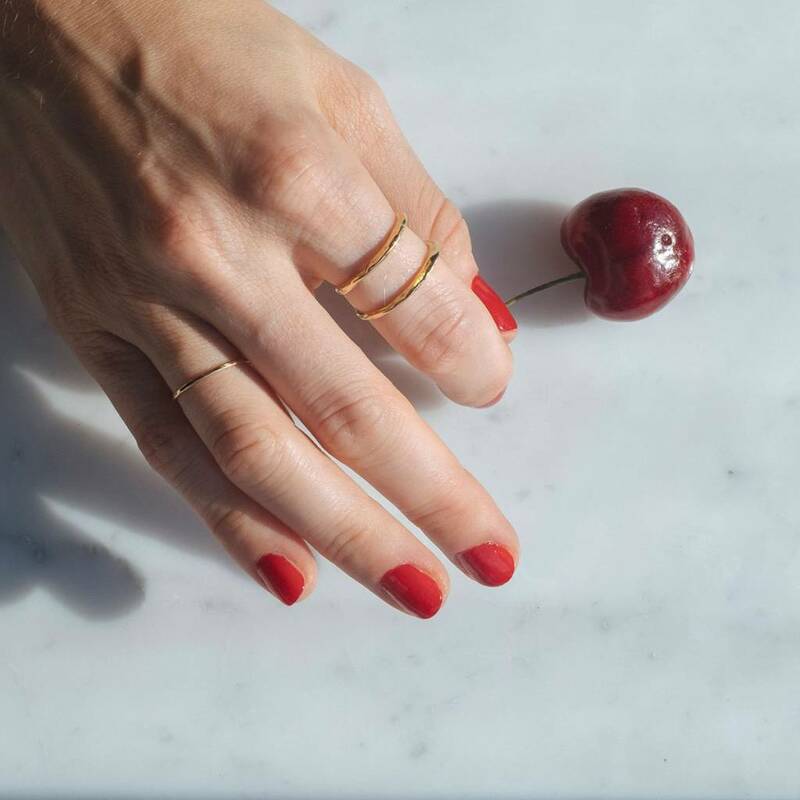 All Odeme nail polishes are "five-free," meaning that they are made without the potentially harmful chemicals Touluene, Dibutyl Phthalate (DBP), Formaldehyde, Formaldehyde Resin, and Camphor.